BUILD your DREAM HOME HERE! 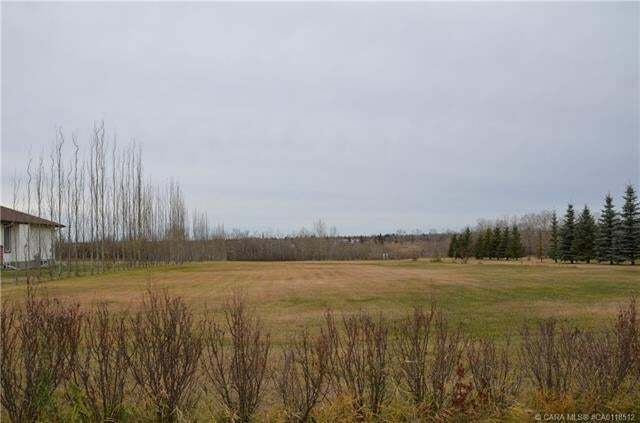 Beautiful SCENIC residential ACREAGE setting - Located in the City of Camrose by Creekview Subdivision, walking trails, University Campus and Stoney Creek Park! This acreage has 1.19 acres, which will allow you to build your custom dream home with a hilltop view. Youll love the location and the peacefulness within the city. Property has tree line perimeter, sidewalk, streetlight, water and sewer serviced. Lots of potential here!